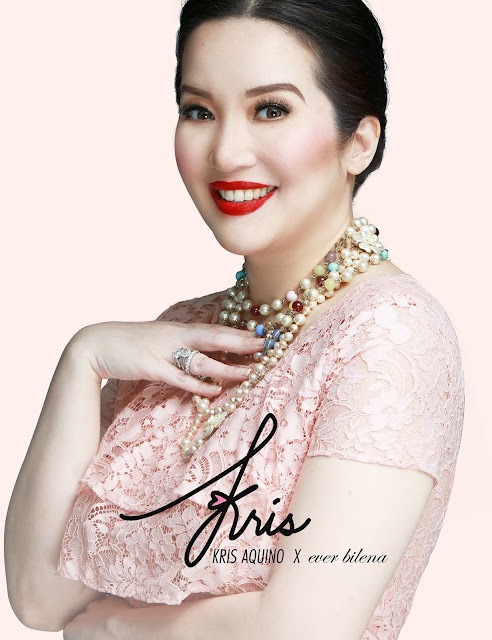 If there’s one thing truly undeniable about Kris Aquino, it’s that her makeup is always photo shoot-ready and flawless, from her eyebrows and blush down to her lips and skin. A self-confessed makeup enthusiast, the Queen of all Media is an open book when it comes to the products that she applies on her face. And with her honesty and outspokenness, it’s almost guaranteed that whatever makeup products she approves of are of high quality and fool-proof. Wonder what these are? Kris Aquino relies on her “Kris Life Kit” to get her through photo shoots, tapings and even every day errands. A collaboration with the country’s leading cosmetics brand Ever Bilena, the very affordable “Kris Life Kit” consists of Kris Matte Powder Foundation (Php 295), Kris Blush (Php 195), Kris Matte Lip Liners (Php195) and Kris Matte Matic Lipstick (Php 245). Kris swears by the Kris Matte Powder Foundation because of its natural looking coverage and finish that’s healthy-looking at every angle. It is expertly formulated with moisturizers and oil-absorbers to keep the skin beautifully shine-free and hydrated for long hours. This handy compact comes in different shades to suit different complexions: Lasting for fair skin, Lifetimes for medium complexion and Love Story for medium to deep tones. For a pinkish glow, the Kris Blush is a lightweight, pigmented and highly blendable powder blush for cheeks. 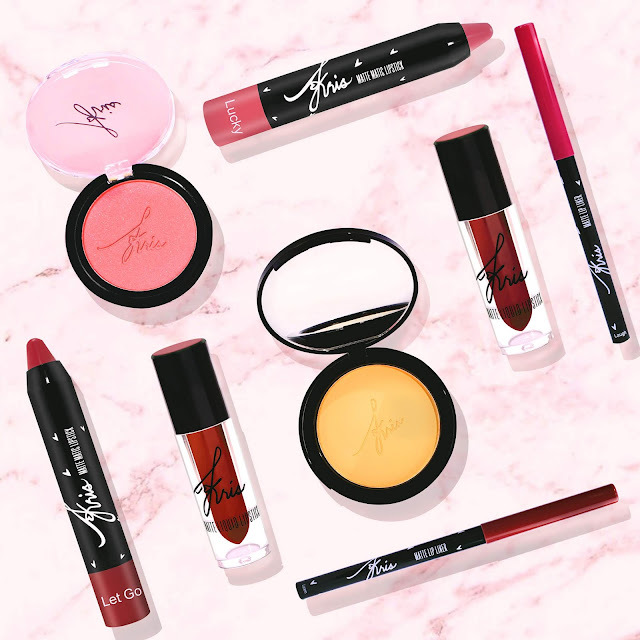 It comes in three shades: First Love, peachy pink color with soft matte finish; New Love, coral shade with tiny shimmer pigments for a healthy glow; and Lasting Love, mauve pink shade with soft matte finish. For the lips, Kris Matte Lip Liners is a creamy matte formula that comes in seven shades: a red named Love; pinks- Life, Lucky, Laugh; and neutrals- Loyal, Learn, Let Go. Topping the liner is the Kris Matte Matic Lipstick (available in the same shades as the lip liner), a retractable lipstick that provides high pigment, color, moisture and matte finish that is comfortable on the lips. Like Kris Aquino, you too can achieve her healthy and long-lasting glow with the “Kris Life Kit” available at any Ever Bilena counter in leading supermarkets, drugstores, convenience stores and department stores nationwide.